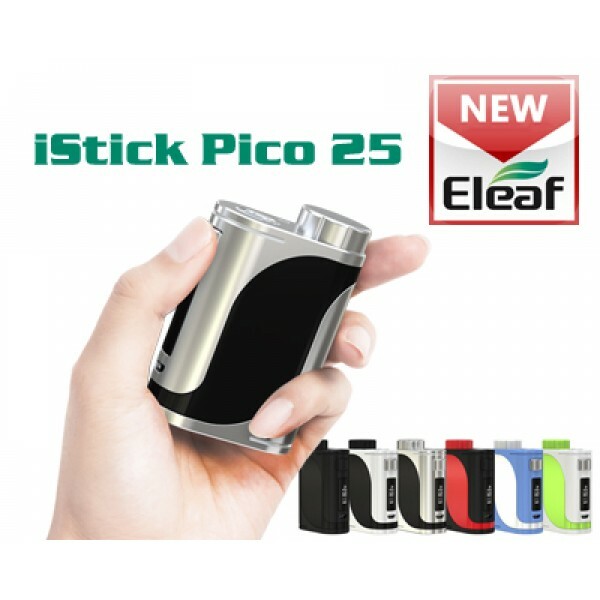 iStick PIco 25, a newest box mod by Eleaf. 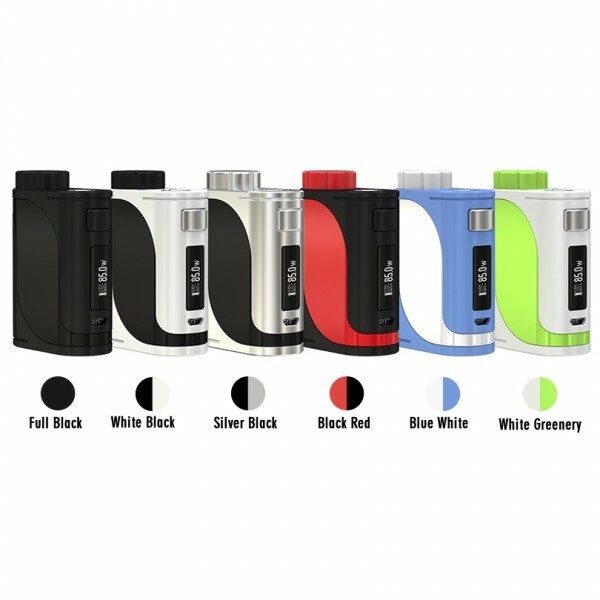 Features 25.0mm*48.0mm*70.5mm so compact size, it is very comfortable to hold and carry, beautiful appearance make it more fashion, and there are six colors for you to choose, always a suitable one for you. 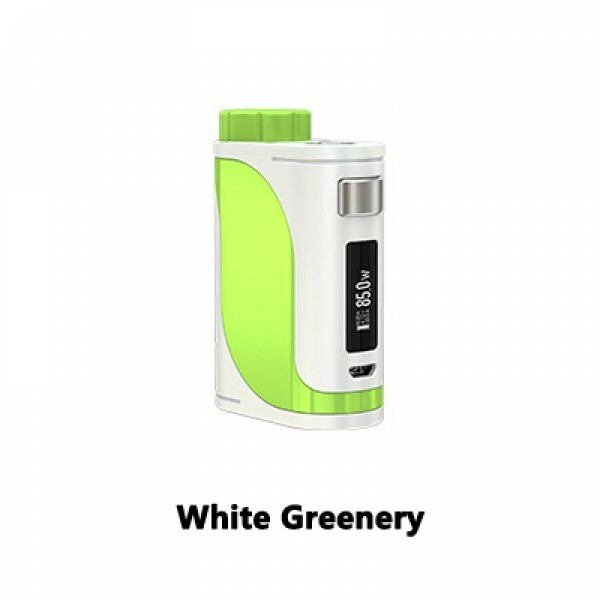 Features 85W max output wattage, and just only need a single replaceable 18650 cell, it is higher than iStick Pico 75W, you can have a good vaping experience. 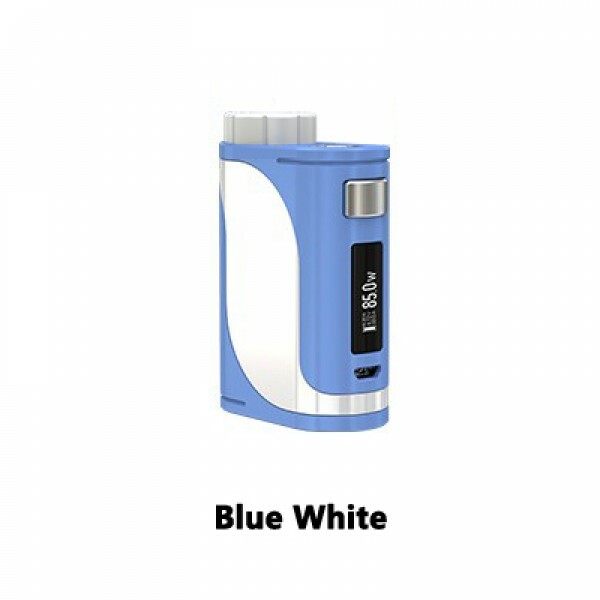 Features Big 0.91-Inch Screen with Optional Interfaces, it is easy to operate. 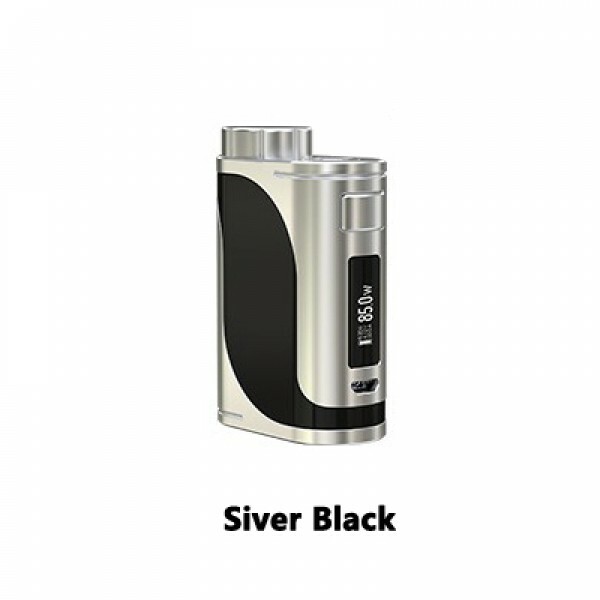 With High Compatibility, it can handle various tanks up to 25mm diameter, it is wonderful. 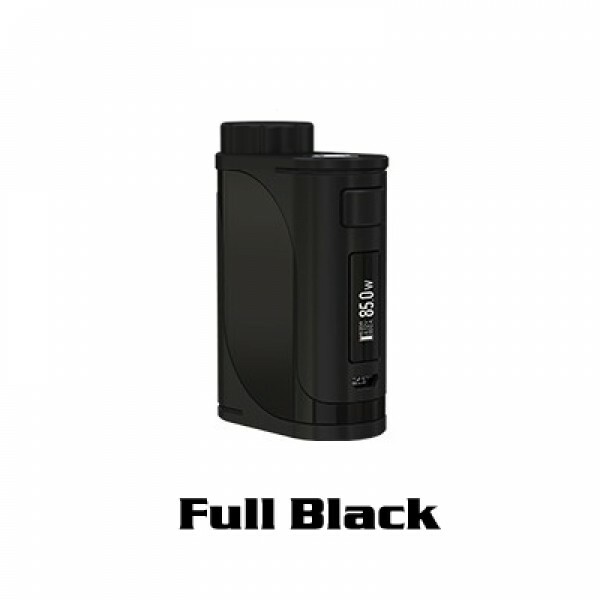 With 2A Quick Charge Capability, you can charge it full more and more quickly. 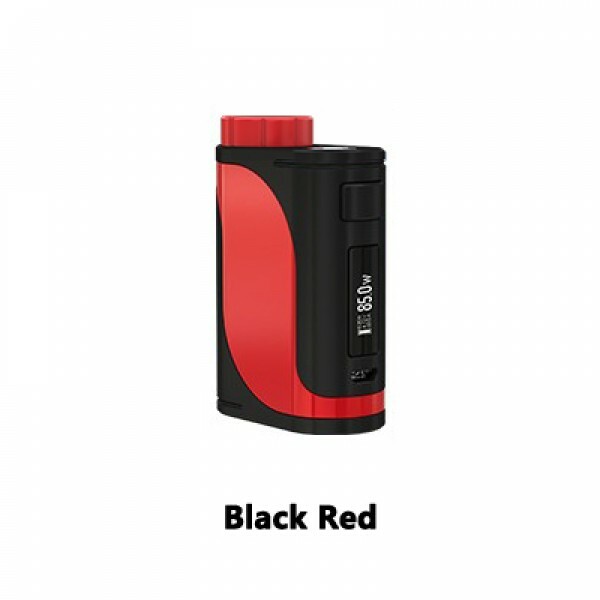 In addition, Upgradeable Firmware with Preheat Function, allows the device to quickly heat up the coil at a higher wattage, providing you with a nice vaping experience. 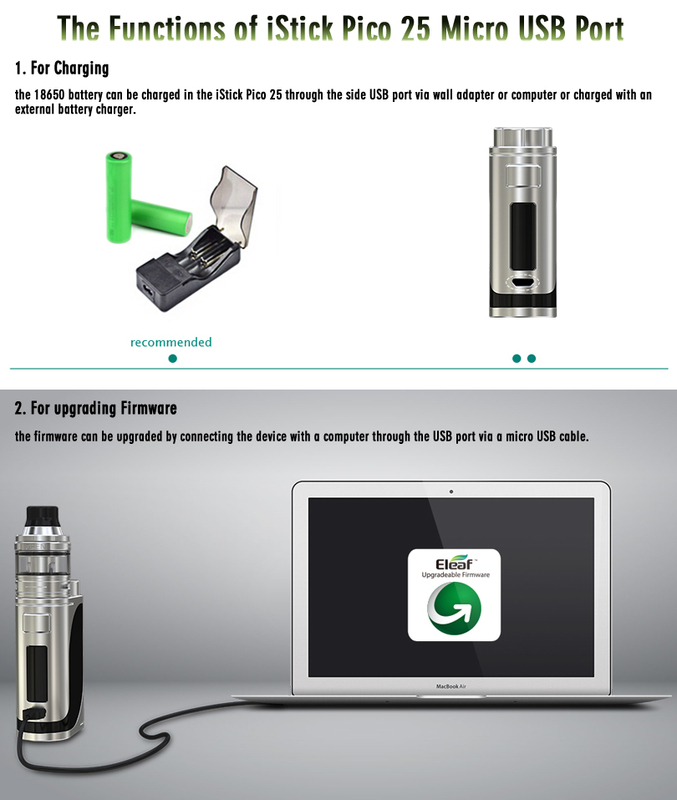 With protections of over-charging, over-current and over-discharging, you can rest assured that it is safe to use. I've been using it for a week. There was no any problem. It can charged quickly. I don't have to worry about the battery. And I love its big screen!